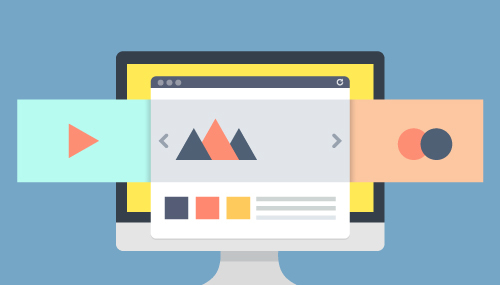 Converting visitors to customers is the basis for all of our web design choices. You want to inform people about the message of your site – what your products or services do to make their lives better. It’s not the first service to market, or even the best, that brings in revenue – it’s the person who communicates its goal most effectively. Our elegant yet simple web design communicates your message as clearly as can be . Keeping it simple is our top priority. Otherwise, you can get bogged down in a site no one will interact with. We will help you reach your goals, communicate to your audience and help you launch quickly and cost effectively. We learn about your company, your competition and where you stand in the market. We create a blueprint for your approval that documents what the site will do and how it will work. Our designers then get to work executing your site. Along the way, every part of it will be tested to make sure it works – even in extreme conditions. Once your site is perfect, we bring it to life. 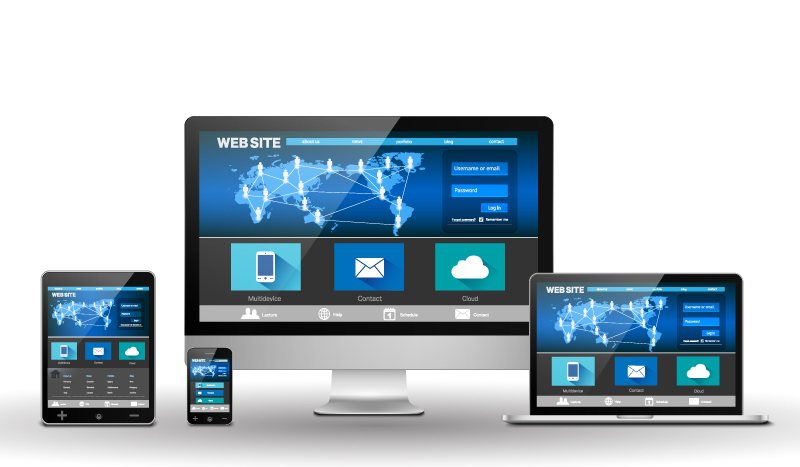 Responsive website design notices what type of device your customer is using – be it a laptop, phone or tablet – and adjusts the size accordingly. This creates a perfect user experience, no matter how they are connecting with you. We use WordPress because it is completely scalable and customizable. WordPress – with more than 20% of the global market – is the most popular web design platform available. It is popular because it easily allows you to customize and update your website. WordPress has themes available for every industry. We’ll let you pick the one that’s right for you. Optimizing your site for Google has never been easier. Through plug-ins and add-ons, you can get to the first page of all search engines. A/B testing lets us look at your users and how they interact with your site so we can make it one that people want to use. We’ll create a sitemap and wireframes, and then present them to you – before we start working on developing your site. For a small fee, we’ll keep track of updating your site to adapt to the market. Contact us to learn more. If you’d like to be in charge of your own site, we’ll teach you the ins and outs of working with WordPress so you can be an expert, too.